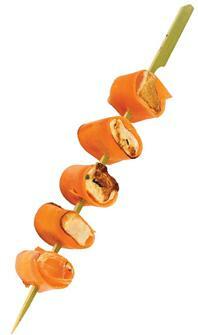 100 bamboo skewers measuring 21 cm. For cocktails and barbecues. 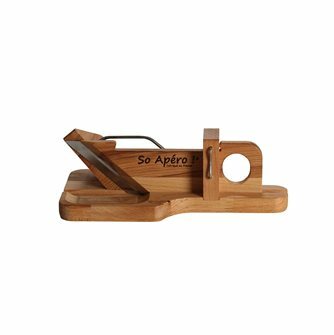 The saucisson guillotine is a manual table slicer for cutting dried sausages. 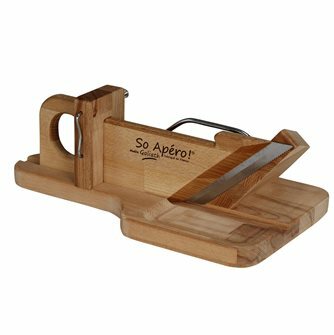 The Saucisson Guillotine is a manual table top slicer for cutting saucisson. 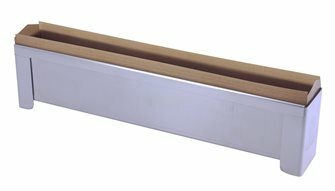 The left-handed Guillotine slicer for dried sausage is a manual table slicer for cutting dried sausages and saucisson. 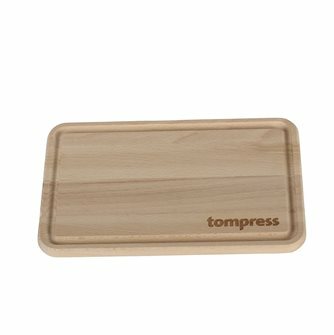 TomPress chopping board measuring 25x16x1.2 cm. Anthracite gray silicone plate, non-stick, to easily make 28 tasty mini madeleines. Plate of individual mussels 12 mini savarins 7cm in diameter, non-stick coated steel. 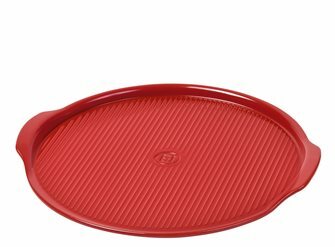 Mold 30x17,6 cm for 28 mini fluted Bordeaux, non-stick silicone foam mold. 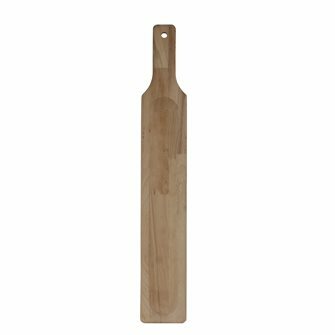 30x17.6 cm mold for 25 mini financial, non-stick silicone foam. 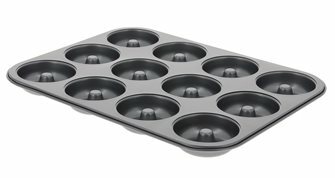 Mold 30x17,6 cm for 15 mini muffins of 4,5x38 cm, non-stick silicone foam. 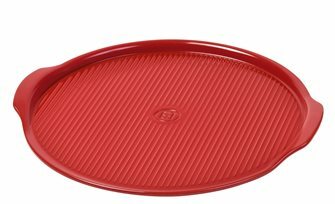 Mold of 30x20 cm for 24 mini round tartlets, non-stick silicone foam. 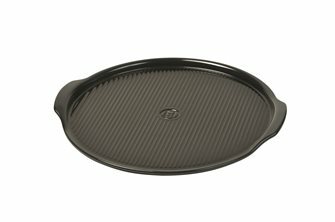 30x17,6 cm mold for 20 mini-cakes, with R'SYSTEM for better thermal convection and even cooking on the whole plate. 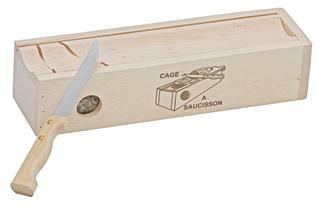 The real Guillotine sausage made of wood and made in France. XXL format to cut the sausage and the dry sausage as an aperitif. Goliath model. 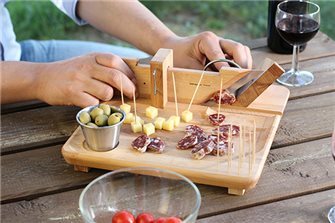 Sausage board to serve and cut the sausages. In beech wood 59x9 cm.